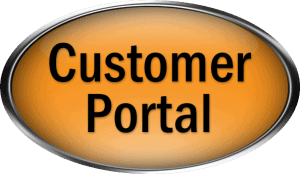 FOR CONTAINER CUSTOMER PLEASE ASK YOUR REPRESENTATIVE ABOUT OUR NEW CUSTOMER PORTAL! Please (click) the Image to Enter our New Customer Portal! Foss Recycling is built on honesty and integrity and one of the region’s fastest growing metal recyclers with Fourteen (14) convenient locations in North Carolina and Virginia. Foss is a full-service metal recycler with the ability to process your metal from purchase to end-of-life with its state-of-the-art WENDT 2500 horse power shredder located in Reidsville N.C. Please visit one of our many locations and allow Foss Recycling the opportunity to earn your business. We provide an environmentally friendly way to sell your scrap metal, and offer same-day payment! Here's our list of materials we buy and sell. We have 14 convenient locations in NC and VA and are open to the public! Drop offs and walking welcome. Find a location near you and see the Foss difference. Check out our new Media page. We will be adding new videos and pictures of our process to keep you the customer engaged. 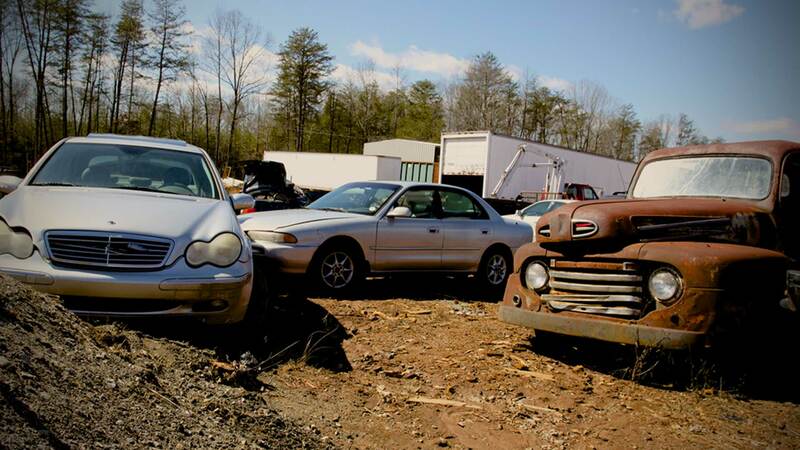 We offer a self-service source for deals on recycled automotive parts for your vehicle. Find great deals on our continually updated inventory.